Welcome to Northwoods of Wisconsin! 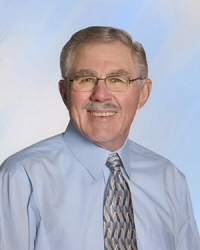 Hello, my name is Bob Coulman, a Real Estate specialist with RE/MAX Property Pros based out of the town of Minocqua in the great Northwoods of Wisconsin. I have been a licensed real estate broker since 1987 and can help you find the perfect home for you in and around the Minocqua Wi area. On this website you can search the entire Greater Northwoods MLS by town, lake, property type, or price. Some of the communities I specialize in are: Minocqua, Woodruff, Lac du Flambeau, Boulder Junction, Tomahawk, Rhinelander, Presque Isle, Manitowish Waters, and Park Falls. Whether your dream home is located on one of our many beautiful Northwoods chain lakes like the Eagle River, Manitowish, Minocqua, or Fence Lake chains, or on single lakes like Mildred, Lac Vieux Desert, or Lake Thompson. Contact me and let's have some fun searching for a retreat that offers peace and tranquility for you and your family in the beautiful Minocqua Wisconsin area. 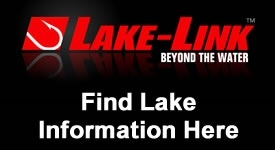 Purchase your dream lakeshore cabin whether it includes water frontage or acreage, or build on a secluded lake lot. There is so much to choose from throughout the Minocqua Wi area, surrounded by national forest and state land. Looking to purchase Minocqua Real Estate or property in another popular Northwoods destination? 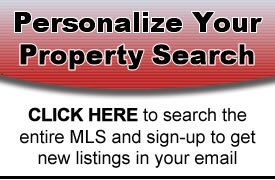 The easy-to-use search tools located to the right, they will help you find multiple listings in a matter of seconds. Have you thought of selling your property? I would be willing to give you FREE marketing analysis of your property! Click Here to get a FREE market analysis today at no cost to you. Many churches, schools and medical facilities are readily available. Take a cruise on the many lakes and view the many lake front homes and take in nature that abounds. Come and join us..
Give me a call at (715) 892-1428 / Toll Free (800) 472-3207 or Email me.